Are you ping pong championship material? 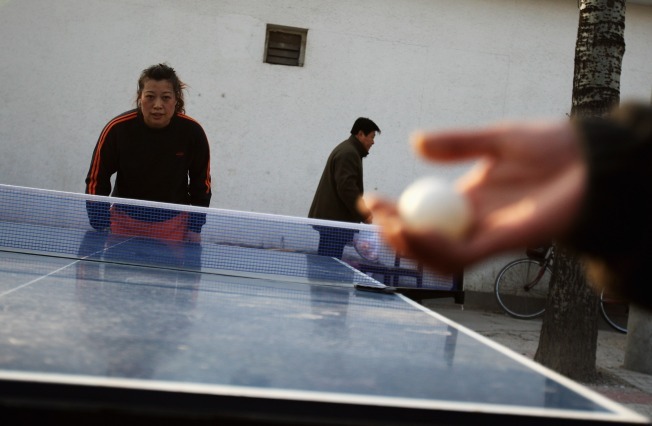 BALLS OF FURY: Are you a ping pong badass? Do you call it table tennis and have special gloves? Then bring your A game down to Brooklyn's Bell House for a shot at winning their Ping Pong Championship -- and then jetting off to Las Vegas to take on the big leagues at the nationals (grand prize: $100,000). 8PM. ALTERNATE REALITIES: Ursula Le Guin reads and discusses her take on fantastical dystopias alongside Alan Lightman, who wrote Ghost. Should be an evening of science, fiction, and science-fiction. 92nd Street Y, 8PM.